October 22, 2018 February 18, 2019 by Cortney Cameron . Superpower your coaching career now! 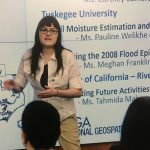 Connect with one of our mentors for a free consultation on our programs and SCHOLARSHIPS and get a free download! The Natural Wellness Academy features over 10 acclaimed certification programs designed to boost your career, whether you’re just starting out or you’re a seasoned pro looking for a business upgrade. 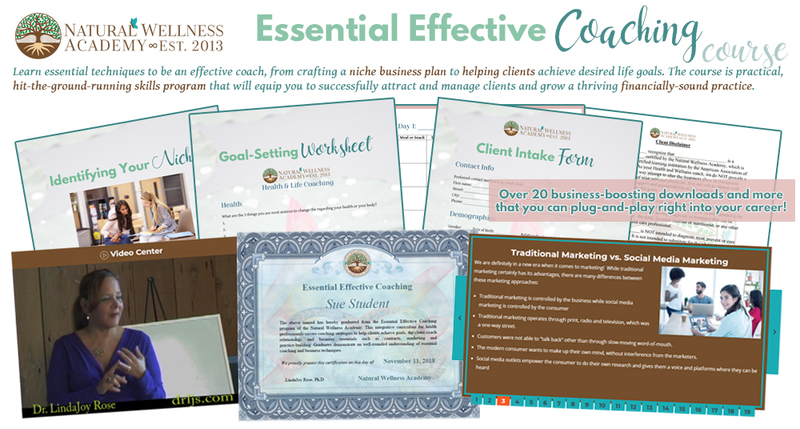 Totally revamped for 2020, the Essential Effective Coaching course teaches you essentials techniques to be effective coaches, from crafting a niche business plan to helping clients achieve desired life goals. It is a practical, hit-the-ground-running skills program that will equip you to successfully attract and manage clients and grow a thriving financially-sound practice. It is offered standalone, as well as packaged with several Natural Wellness Academy certificates, including the Holistic Health and Life Coaching program. In "Announcements, Health, Miscellaneous, News, Nutrition, Trends, Weight Loss"